Send your family a postcard of the Opera House before delving into two of Sydney’s coolest suburbs, Darlinghurst and Surry Hills. The first things that spring to mind when you think about Sydney are probably The Opera House, The Harbor Bridge and The Mardi Gras. Sydney is certainly exciting for first-timers, thanks to its clear skies, abundance of accessible chill-out spots and generally friendly locals, but after a few return trips, you’ll feel the need to step off the clichéd tourist trail. Thankfully, the City of Sydney Council has recognized the need to nurture a diverse and eclectic culture by, among other initiatives, relaxing the approval process for small bar licenses to support more local businesses and entrepreneurs. As a result, over the past three years, boutique bars, restaurants and shops have sprung up, adding vibrancy to shophouses and disused buildings in the once residential areas of Darlinghurst and Surry Hills. The two inner-city suburbs are linked by Crown Street, home to some of the city’s finest eateries and pubs, as well as charming little parks and terrace houses. At one end, it intersects with the renowned gay hub of Oxford Street, at the other with Cleveland Street filled with galleries and art studios. Perhaps best of all, this area lies outside the promoted tourist ring, so there’s no light rail link or tourist buses to drop you off, but there are no snap-happy crowds either. We recommend that you pack your walking shoes then grab a copy of the Urban Walkabout map available at most restaurants, cafes and shops in both neighborhoods, so that you can easily check out some of our favorite venues. The Crown Street branch of this renowned Australian burger chain is probably the coolest in New South Wales, sitting as it does where the design hipsters of Surry Hills meet the gay citizens of Oxford Street and indie crowds of Darlinghurst. 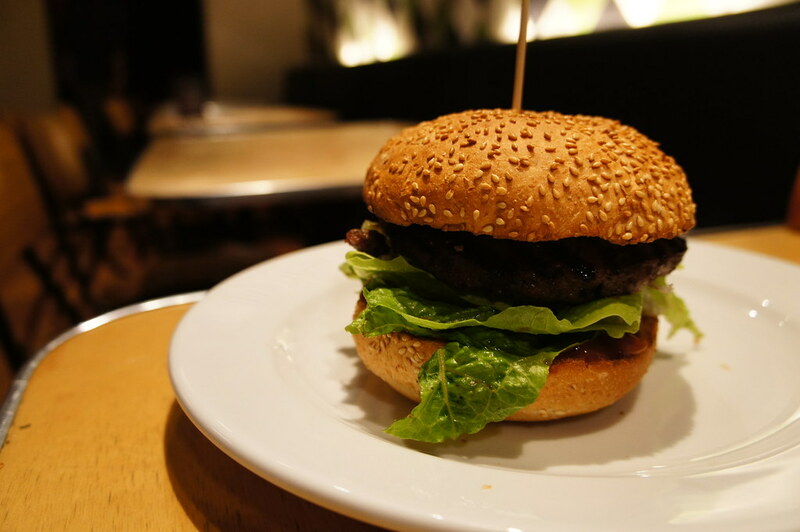 Not only do they prepare sumptuous flame-grilled burgers from fresh ingredients sourced from small local producers, Grill’d also runs several projects to support local communities. Burgers from A$9.50. Named Time Out Sydney’s Best Small Bar in 2011, The Commons is set in a 1960s-style heritage house right opposite Footage (see Shops). Manager Rebecca explains that changes to small bar licensing helped the owners to turn this place from a sponsored pop-up bar into a proper dining space serving up homemade Italian and French cuisines, along with a range of drinks. If you come for the food, pull up a seat on the ground floor and enjoy the daily menu. The Farmhouse Menu is perfect for large groups, offering a range of seasonal three-course meals at A$45/person (ideal for sharing, if you miss that custom from home). 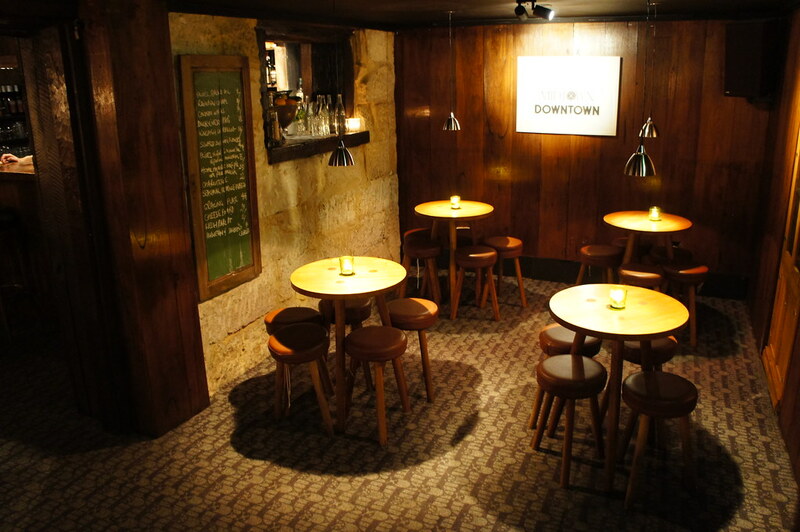 Meanwhile, the basement Downtown Bar provides a rustic, speakeasy-like atmosphere in which to enjoy a few drinks while swaying along to the live bands (blues on Wed/Thu, jazz on Sat). 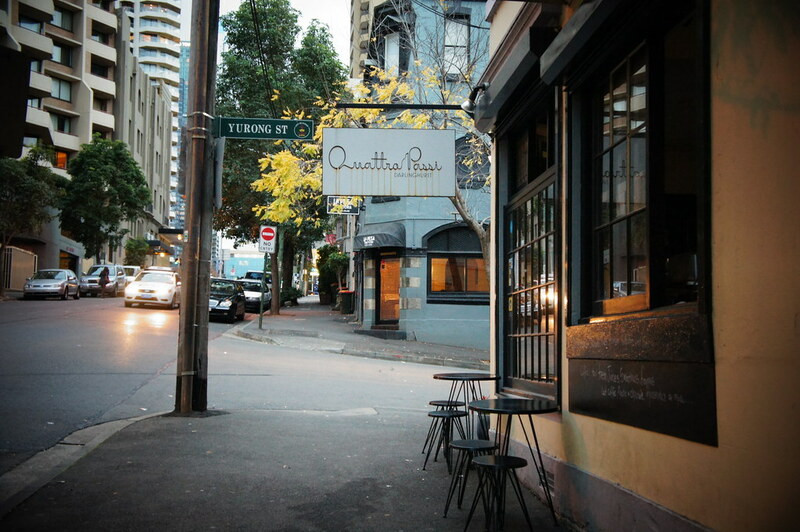 Thanks to its perfect corner location, this bistro is the place to be and to be seen in Surry Hills. Decked out as a contemporary bistro, the space is dominated by monochrome hues and calligraphy on the walls (imagine Greyhound Cafe), while the food is modern Italian. Try the delicious bruschetta di Parma (A$14). It’s not far from the University of Sydney, so you’re likely to mingle with college crowds. A fave hangout of the city’s hipsters, this compact bar has everything a cool urban haunt should, from quirky décor including a lofty ceiling, brick walls, calligraphy wallpaper and Neo-Victorian furniture, to a brief food menu and a long, long cocktail list. 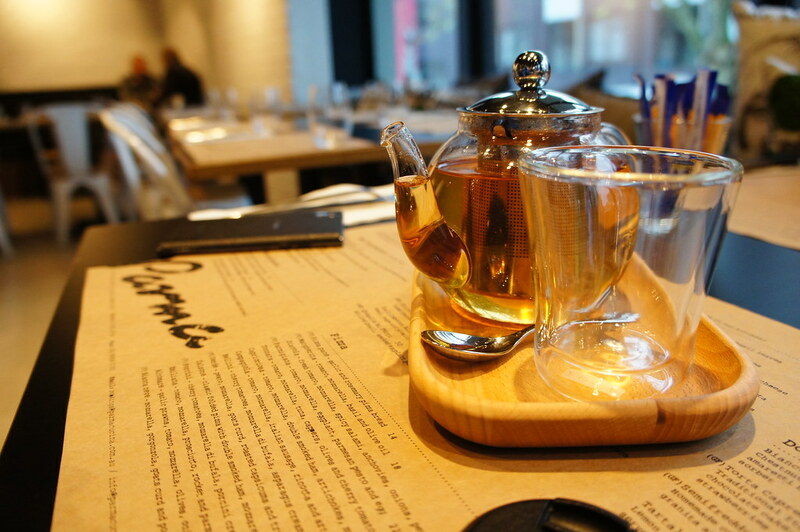 Pocket closes early, around midnight, so it’s more of a spot to warm up at before you hit the clubs on Oxford Street. When you drop by in the morning to pick up some fresh-baked croissants (from A$3) don’t be surprised at how popular this place is. The story goes that two bakers started this tiny bake house in 2004 and it quickly became a neighborhood hotspot thanks to its rustic breads, artisanal baked goods and daily specials menu. It didn’t take long for it to branch out to three other locations around Sydney. Phil and Karine, a Singaporean couple who have lived in Sydney for 15 years, started this store in 2003 selling sneakers. Since then, Footage has become one of the coolest multi-label fashion boutiques in town. The owners source edgy brands from all over the world, placing precedence on those with interesting stories. On the shelves you’ll find handmade leather brogues from English brand Grenson which was founded in 1866 and outdoor gear from Penfield USA established in 1975, alongside cool apparel from local designers and Footage’s own line of shirts. 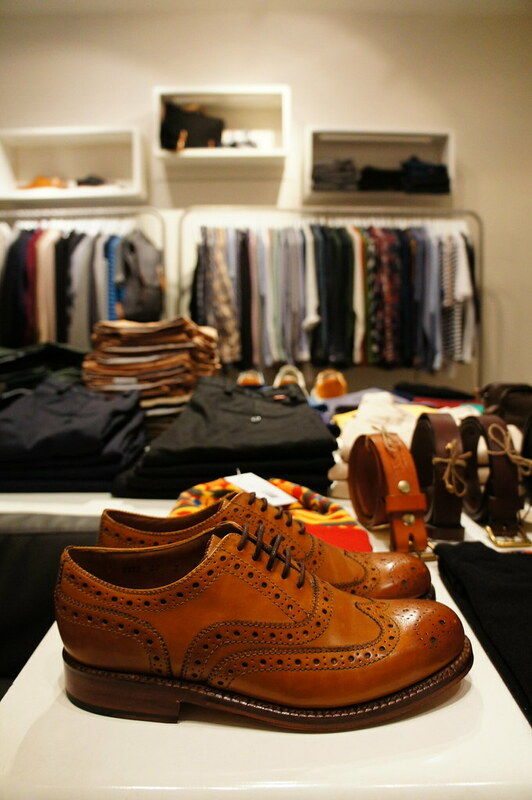 Clothing is from A$45, shoes from A$79, shirts from A$100. 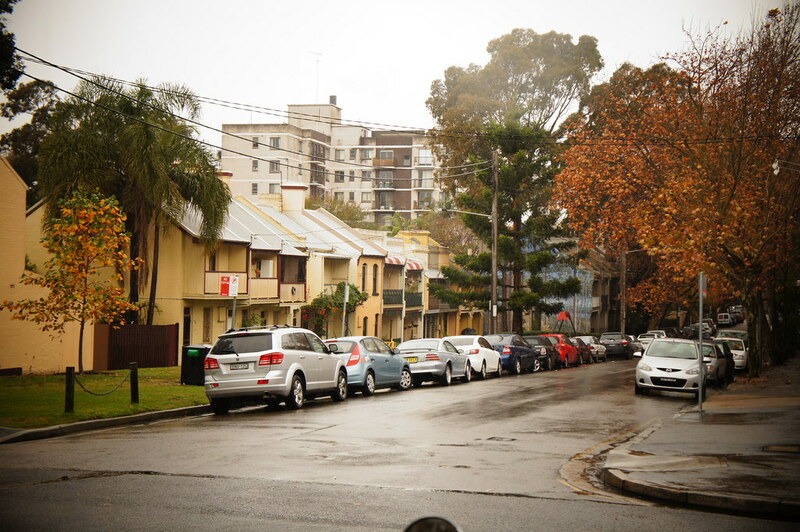 Surry Hills is home to many small boutiques and start-up labels. Opened in 2009, this studio is the base for Theresa Jackson’s clothing label of the same name. She sources fine textiles from Italy and Japan, but makes all the clothes here in Sydney. Her designs combine the practical and stylish—and can only be bought direct from the studio (or via special online order). Founded by a pair of art lovers in 1996, long before others moved into the area, Chee Soon & Fitzgerald stocks Australian and international decorative furnishings, ranging from local ceramics to printed textiles from international designers, including Georg Jensen and Marimekko. Thai Airways, Qantas and British Airways operate direct flights from Bangkok to Sydney. Tickets are from B28,500, B27,500 and B31,500, respectively. The harborside Novotel Sydney on Darling Harbour offers great rooms with views at reasonable prices. Ask for a harbor view room when booking, unless you want to watch the traffic go by. Rates are from A$176. If you’re happy to splurge, Shangri-La Sydney is located close to the main piers, the Museum of Contemporary Art and The Rocks dining district. Rates are from A$370 with free Wi-Fi. A visa is required for Thai nationals. Fee is B3,850, plus an additional B600 service charge. Apply at the Australian Visa Application Center (34/F, Thai CC Tower, 889 South Sathorn Rd., 02-672-3476/-9. Open Mon-Fri 8:30am-3pm. www.vfs-au.net). 1. Use credit cards where you can. Exchange rates from the cards are way better than when you use cash. 2. Head to the rooftop of the recently completed Museum of Contemporary Art for a cheap elevated view (free if you don’t buy drinks) of the Sydney Opera House. 3. Look out for the clearance sale section at Sydney Airport where you can get perfumes at dirt cheap prices that can’t be matched, even at King Power.